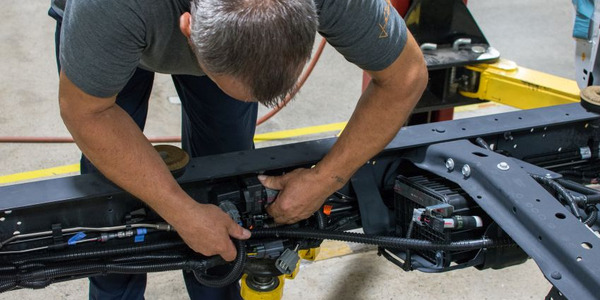 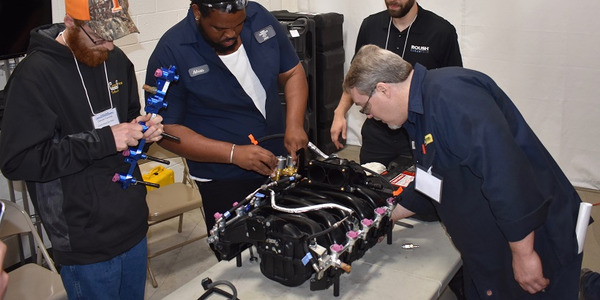 In around 12 hours, a trained technician can convert a traditional, gasoline-powered work truck to run on propane autogas in nine easy steps. 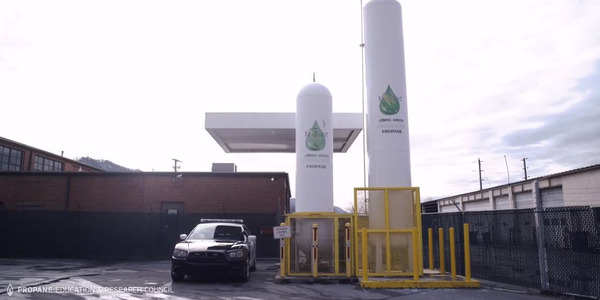 Autogas has been on trucking’s radar since long before alternative fuels were required, thanks to its various built-in advantages. 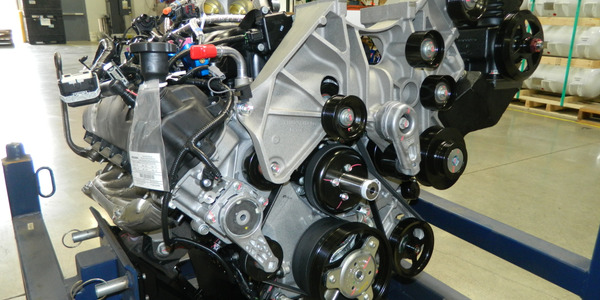 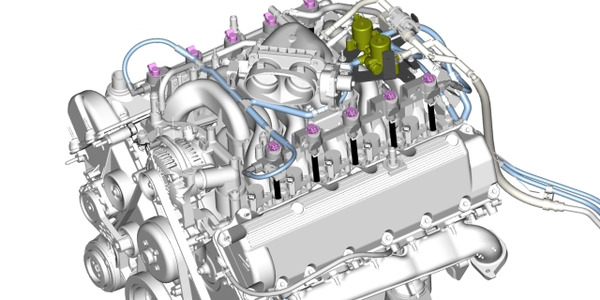 ROUSH CleanTech's new propane autogas engine is 90% cleaner than the EPA heavy-duty engine standard. 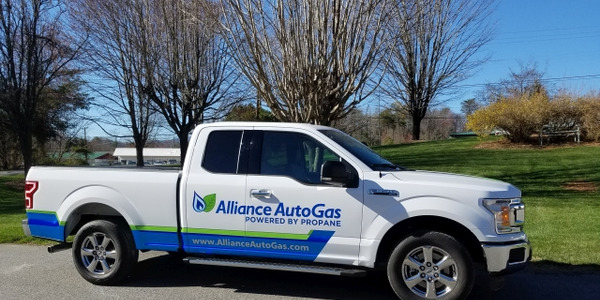 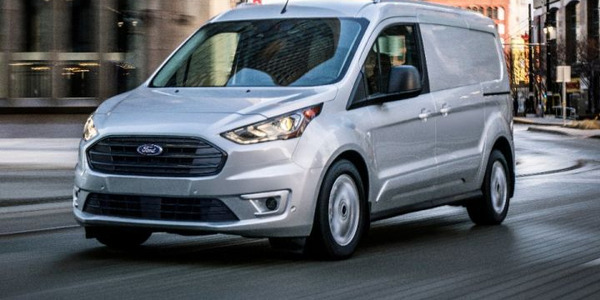 Technicians don’t need to worry when they hear the word “propane.” Aside from a few differences, propane autogas vehicles are much like gasoline-fueled models when it comes to keeping them running. 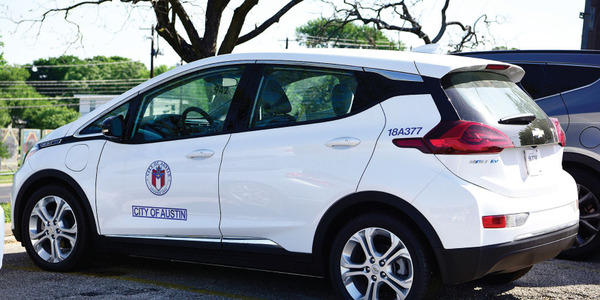 In order to meet a citywide goal to become carbon neutral by 2020, the City of Austin, Texas, found success in adopting multiple alternative fuels. 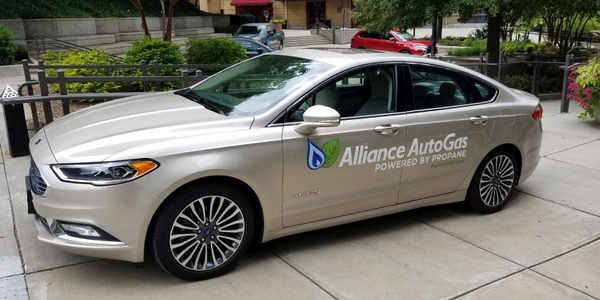 The new vehicles will annually consume approximately 36.8 million gallons of clean propane autogas, and many will be displacing fuels with higher emissions like gasoline and diesel, according to the Propane Education & Research Council. 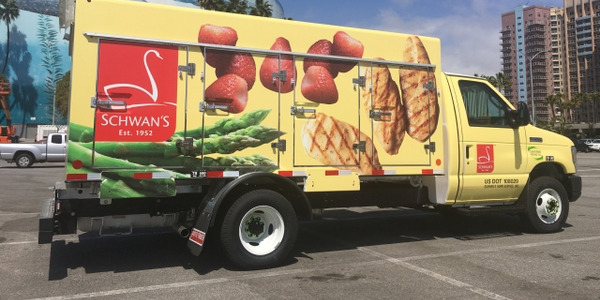 Schwan's Home Service, Inc., deployed 200 Roush CleanTech E-450 cutaways with plans to lease an additional 400 units by the end of 2018, totaling 600 vehicles. 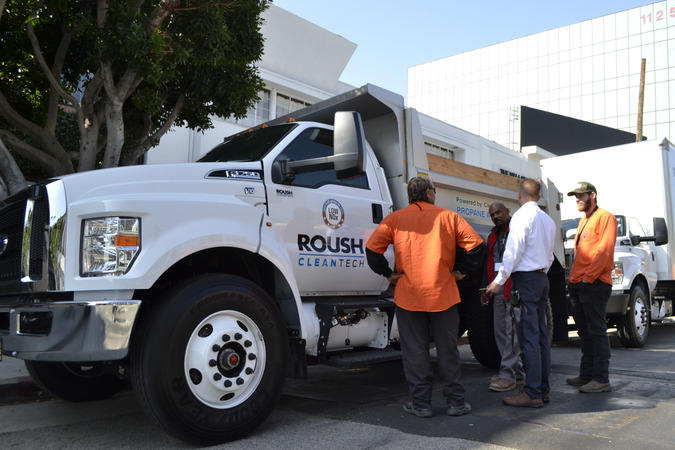 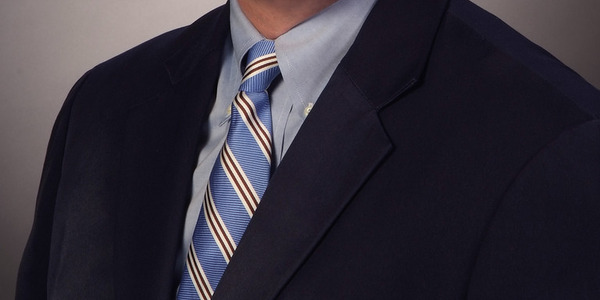 Roush CleanTech and BSquare are the newest associate members of the Truck Renting and Leasing Association (TRALA), the nonprofit national trade association that provides the unified and focused voice for the truck renting and leasing industry. 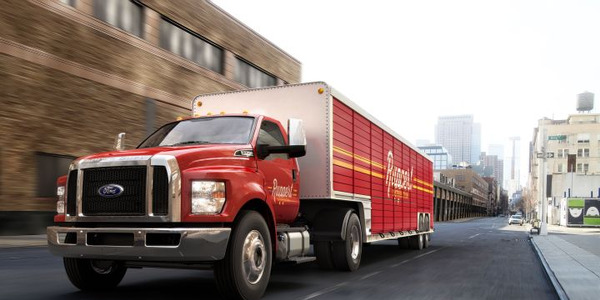 Southern Eagle Distributing, one of the oldest Anheuser-Busch distributors, has purchased two propane autogas-fueled Ford F-650 delivery trucks to reduce emissions and fueling costs. 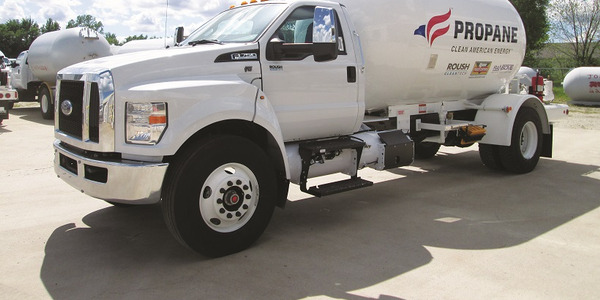 At the 2018 Work Truck Show in Indianapolis, AAG will display two vehicles with the new Propane-PFDI (P-PFDI) technology offering participants the opportunity to view the new autogas system.